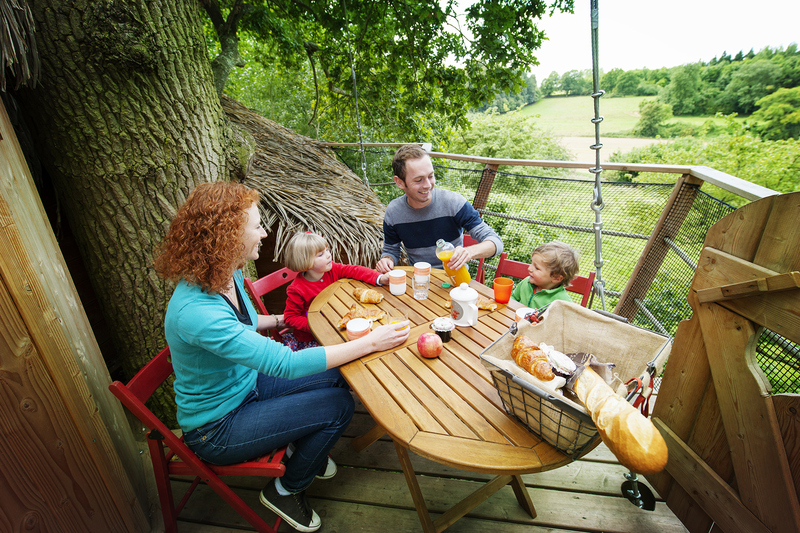 Great for family adventure. 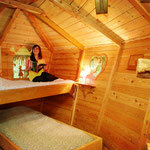 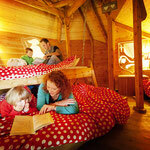 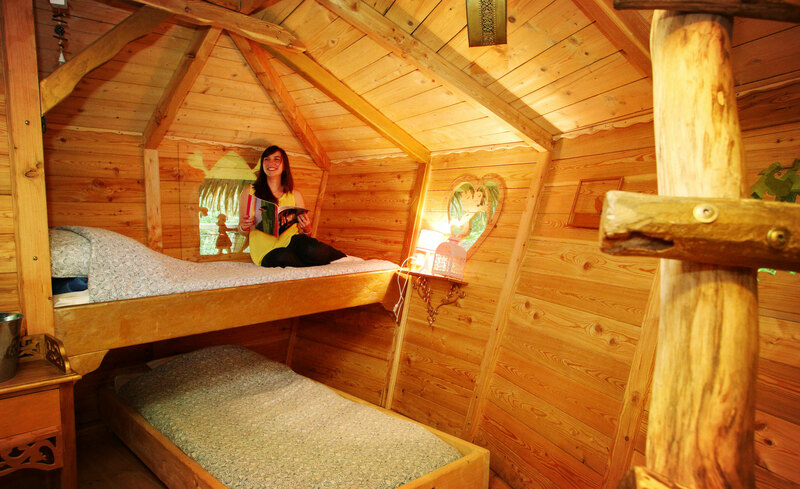 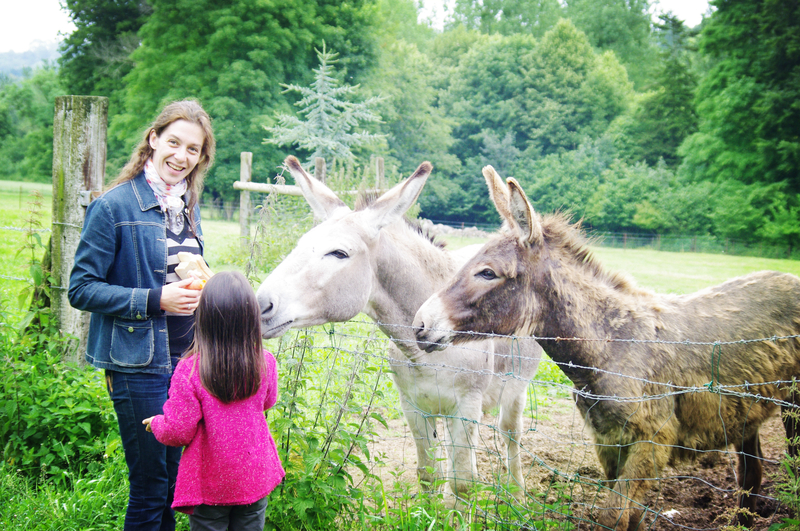 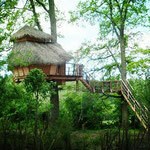 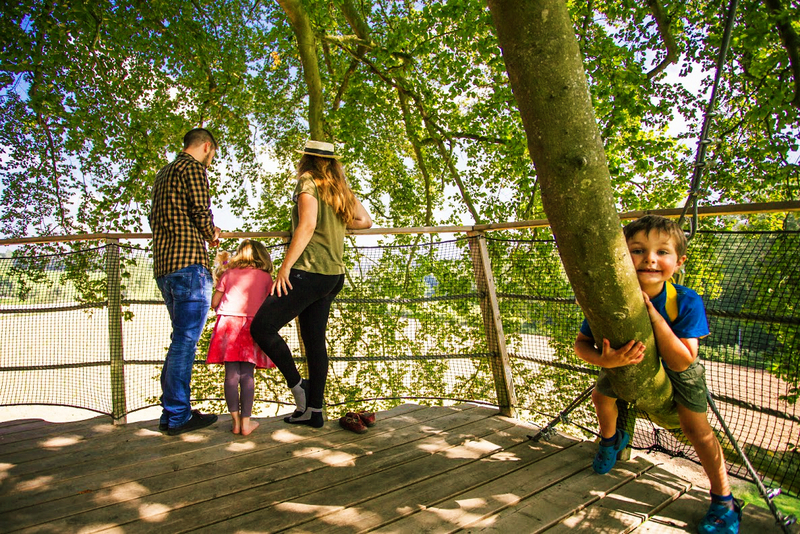 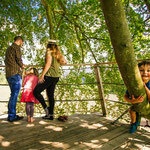 The treehouse is comfortable with toilets, set in a beautiful peaceful location surrounded by countryside near animals. 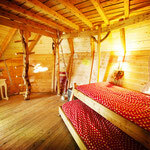 Spend your days in the quiet forest bird watching or watch the milky way. 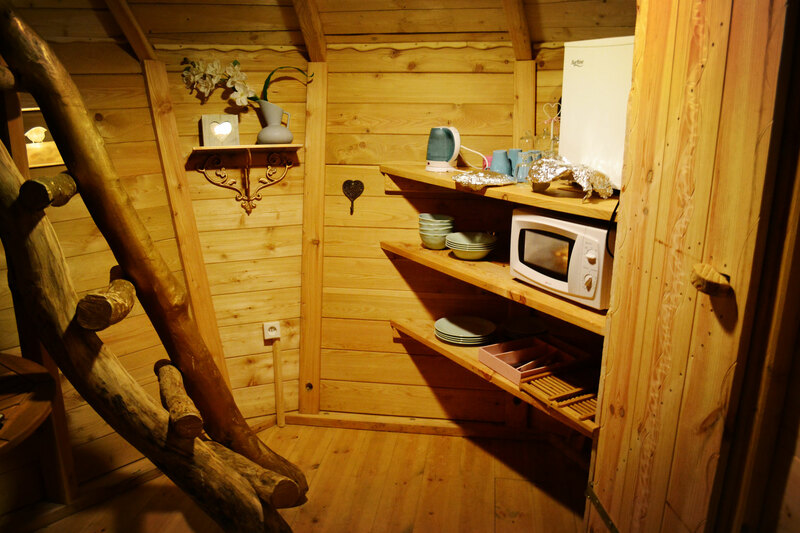 We offer you a map of the skyland and a guide of birds. 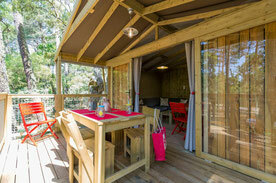 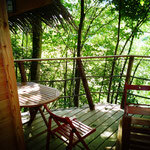 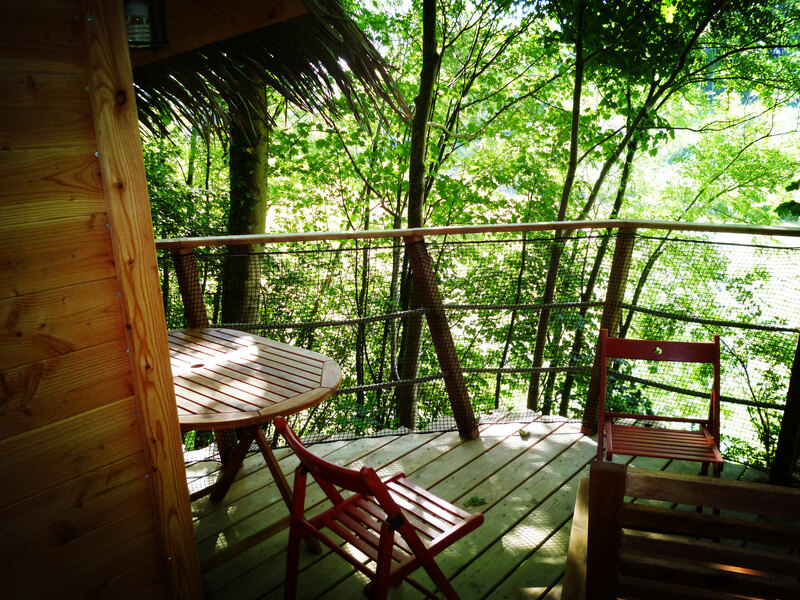 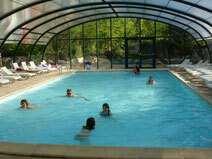 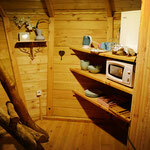 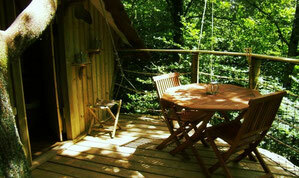 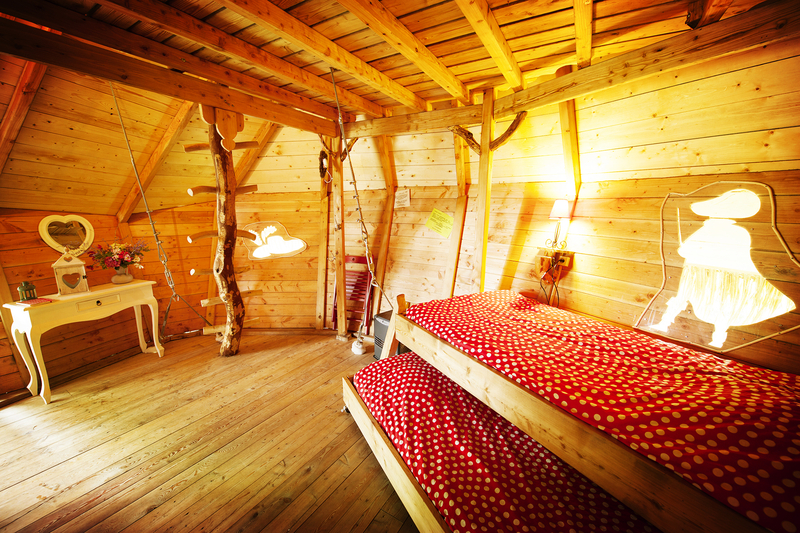 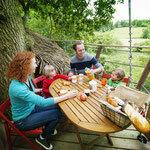 Perched up in the trees, this oak tree cabin is located in Picardy in Bay of Somme at 10 km from the sea. 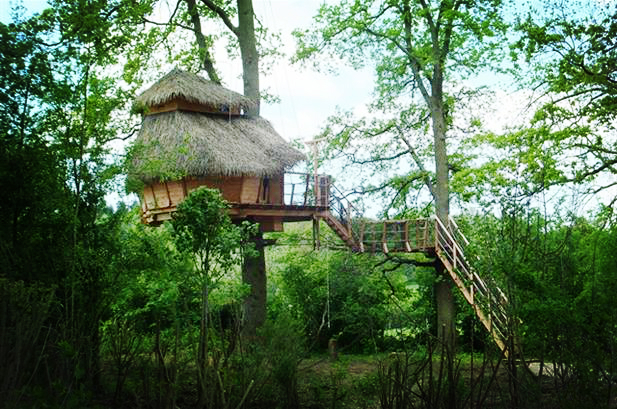 The treehouse is perfect for your adventure getaway. 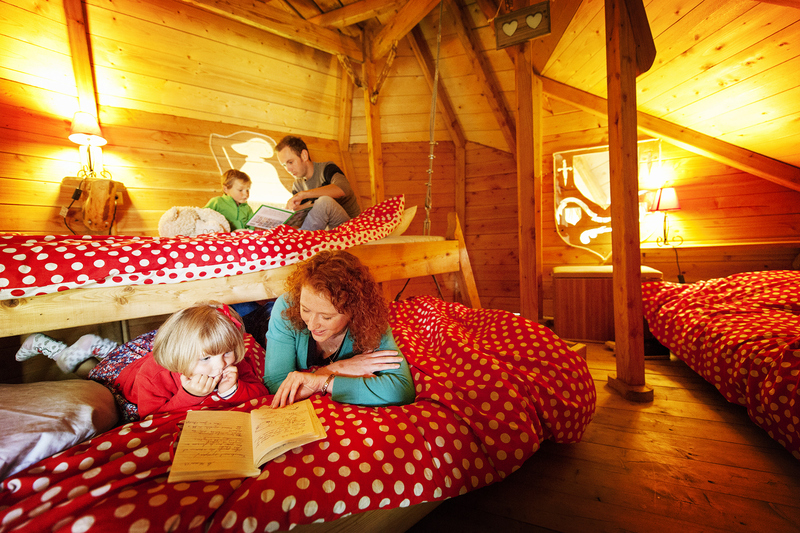 For the family, this cabin is a unique experience during your family holiday !